Do you suffer from DRY, CRACKED, IRRITATED & DAMAGED SKIN..? 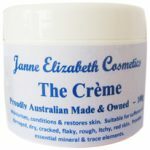 ‘The Crème’ by Janne Elizabeth Cosmetics is a multipurpose, natural & organic topical skin care treatment which is beneficial for most skin conditions. By applying ‘The Crème’ daily, you will receive soothing relief for very dry skin, cracked hands, cracked heels, itchy skin (all itches in general), sun damaged skin, flaky rough skin, dry hair and scaliness of the skin. ‘The Crème’ brings fresh hope for your damaged skin. ‘The Crème’ is suitable for the very young to the elderly. It is brilliant as a natural & organic baby moisturiser and is also very beneficial for your animal's dry skin and itches. ‘The Crème’ is the ULTIMATE MOISTURISER. It hydrates the skin at the epidermal layer, bringing almost instant relief for most skin conditions. 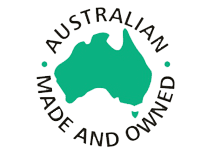 It is one of the very best skin care products on the market. ‘The Crème is naturally powerful at hydrating dry skin but is also extremely gentle and safe to use on just about any skin condition. DO YOU KNOW THAT OUR SKIN IS THE LARGEST ORGAN OF OUR BODY? Are you aware that whatever you put on your skin is absorbed straight into your system? 'The Crème' is full of LIFE GIVING MINERALS & TRACE ELEMENTS. 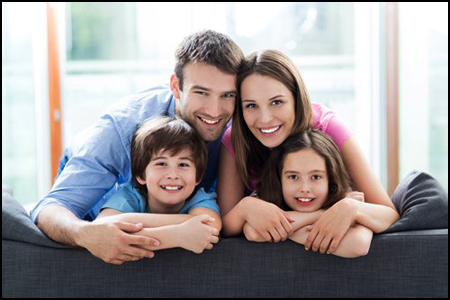 So impressive are these minerals & trace elements that they are often referred to as “the vital spark for life”. Advantageous to our body and spirit, our body will react to these minerals & trace elements like we do to a breath of fresh air. ‘The Crème’ contains every mineral & trace element known to man and therefore is “food for your skin”.